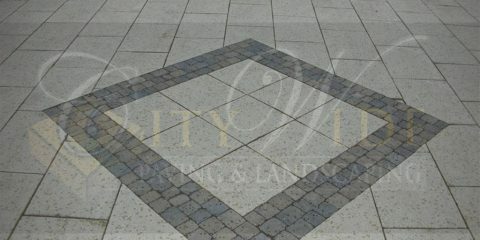 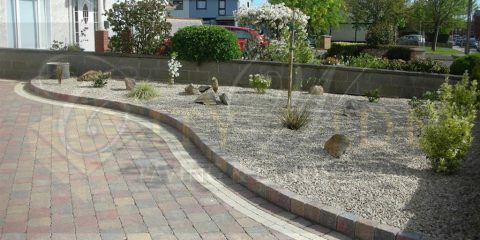 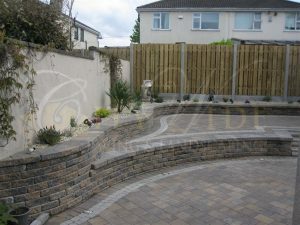 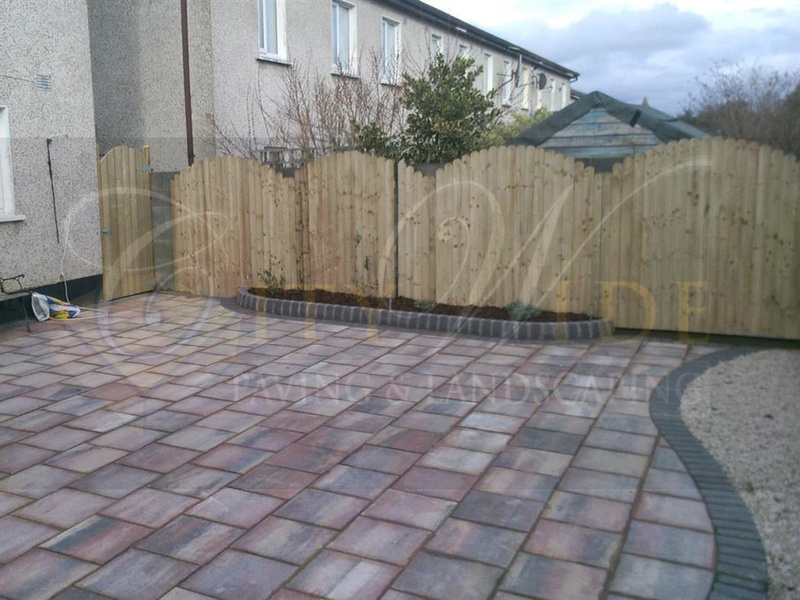 Citywide Paving and Landscaping provide multiple fencing options for clients in Dublin. Over 25 years experience installing all styles of fencing panels including decorative panels, timber panel fencing, overlapped panels, tongue and groove wooden fencing, arched lattice panels, picket fencing, cottage fencing, board capped fencing, gravel boards, concrete fencing, concrete posts, post and rail fencing and lots more of different styles of fencing. 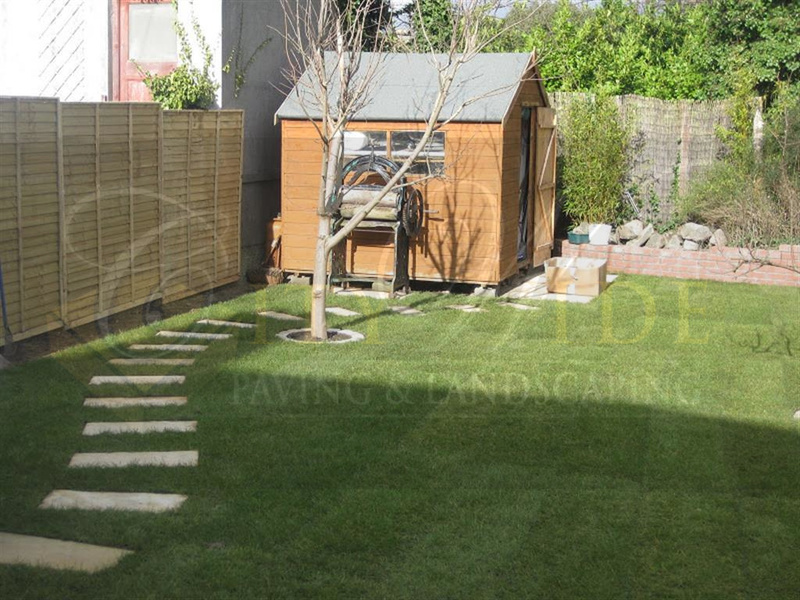 We source our fencing from only the best fencing manufacturer’s in Dublin. We can install pressure treated wooden fencing or we can give you an extra option of treating it for you once its installed. 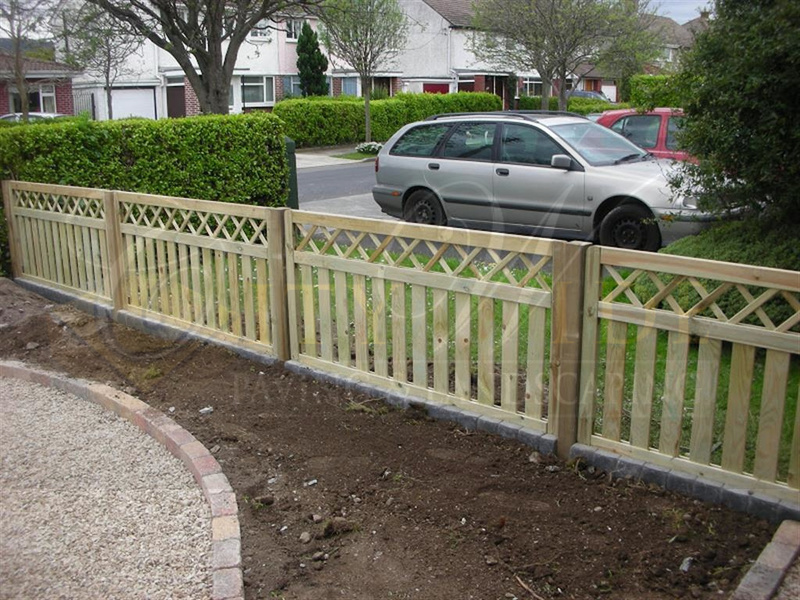 Our aim as a fencing contractor in Dublin is to provide you with as many options as possible. 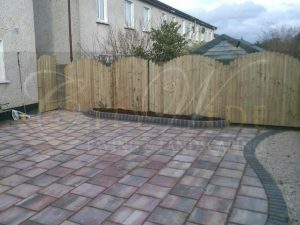 We offer competitive prices combined with unbeatable workmanship. 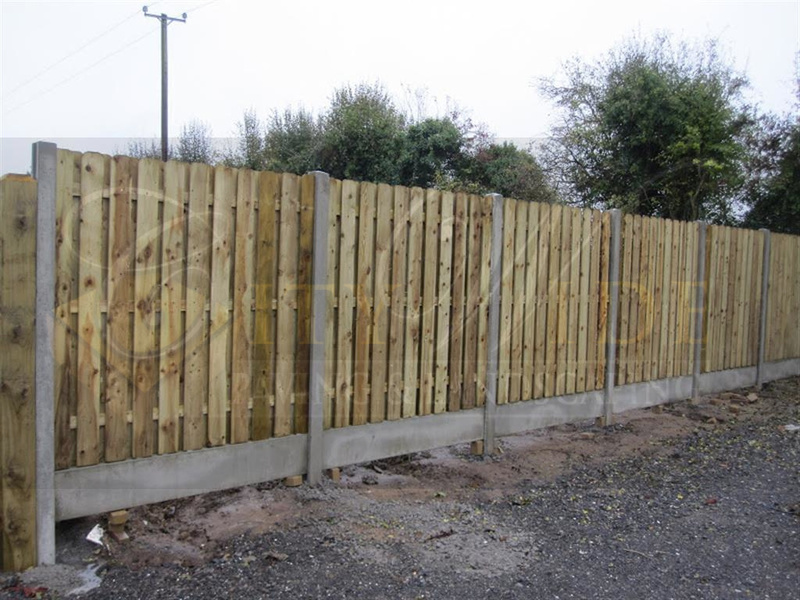 We have fencing solutions that will cover everyone’s requirements. 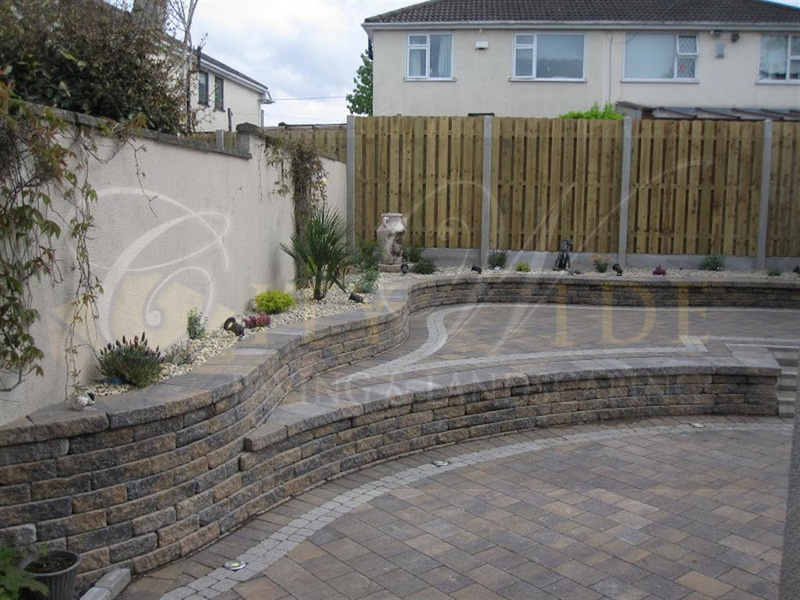 In case you are looking for a more solid option, we recommend checking out our walling and garden wall sections. 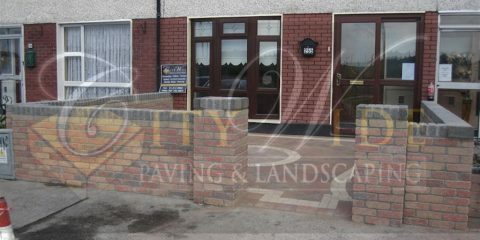 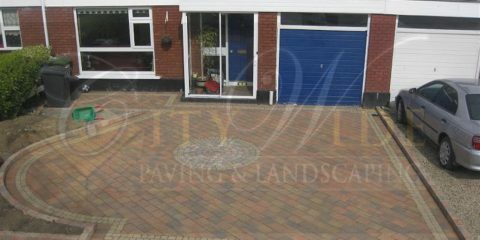 If you would like to see more styles and types of fencing that Citywide Paving and Landscaping has built over the many years in Dublin, give us a call. 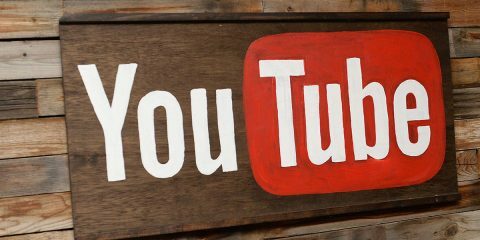 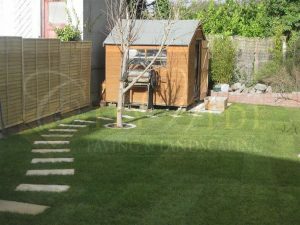 We will gladly go through our portfolio with you and highlight some of the quality fencing work we have done in Dublin.